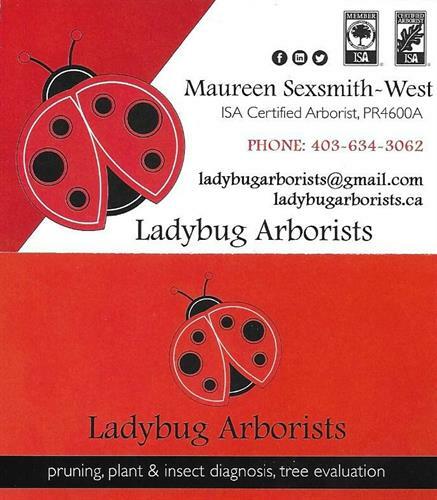 Ladybug Arborists offers clients passionate care of trees, shrubs and gardening in the greater Lethbridge area. 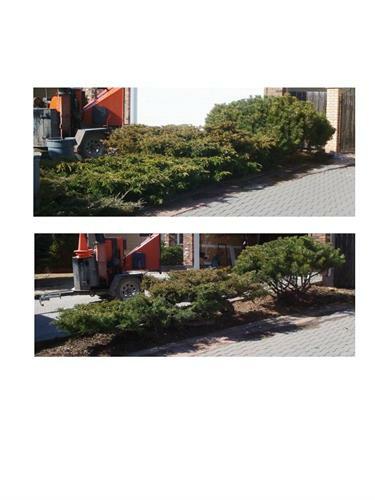 We provide pruning and removal services with an emphasis on structural pruning for health and safety as well as ornamental and fruit tree pruning. 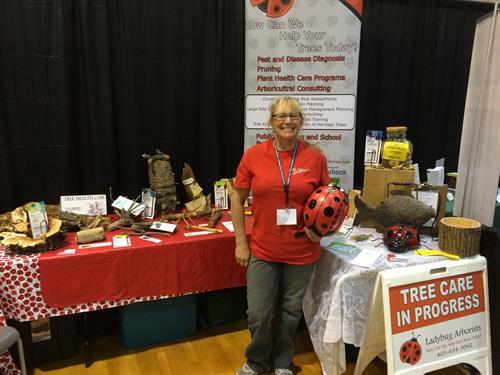 Our Certified Arborists are qualified to perform tree risk assessments as well as tree appraisals. 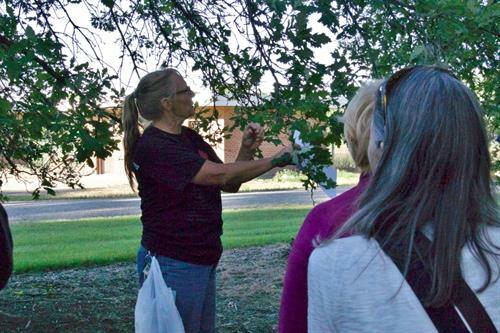 Residential 1 on 1 Pruning classes to help DIYer learn the basics. 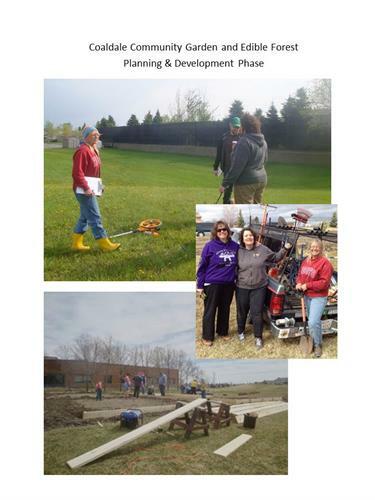 Have a large site you would like a management plan for? 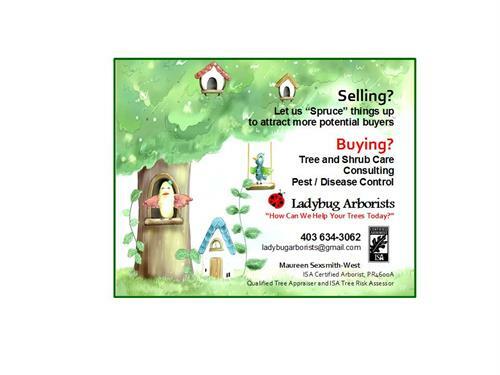 We conduct forest inventories and develop management plans that help clients prioritize the work through a combination or in-house or contracted services. 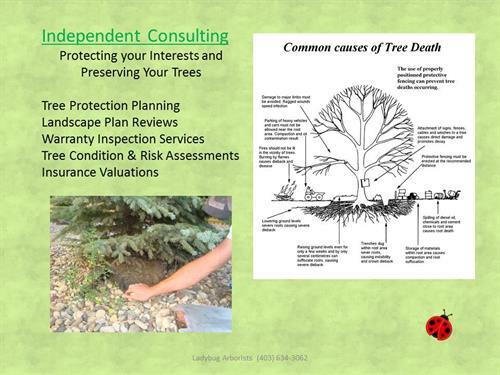 Tree Preservation and Landscape Consulting services available. 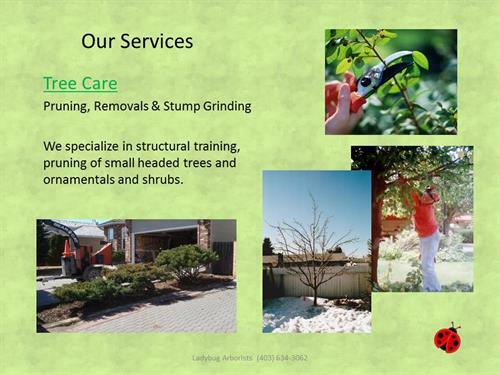 Workshops and staff training available for companies who want their employees to handle some of the tree care work. 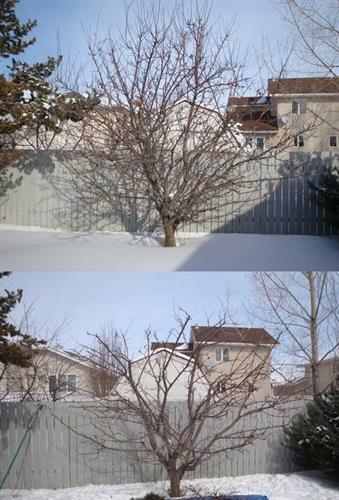 Construction is the leading cause of tree mortality - Let us assess your trees before your project begins. 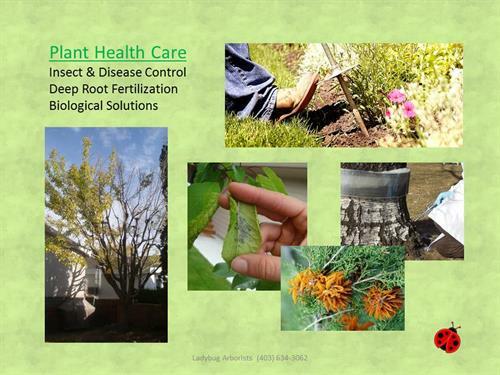 Landscape Assets add value - are yours healthy and safe? 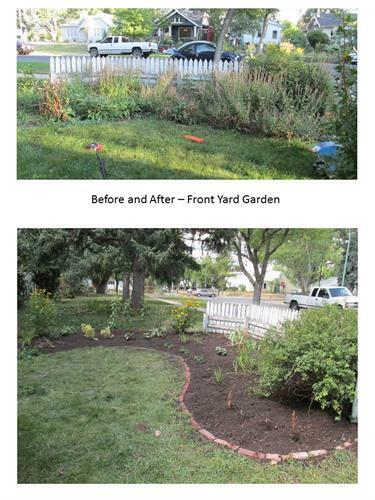 Does your curb appeal bring in potential buyers?